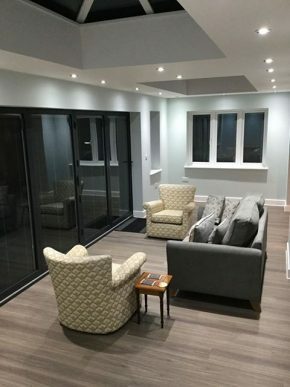 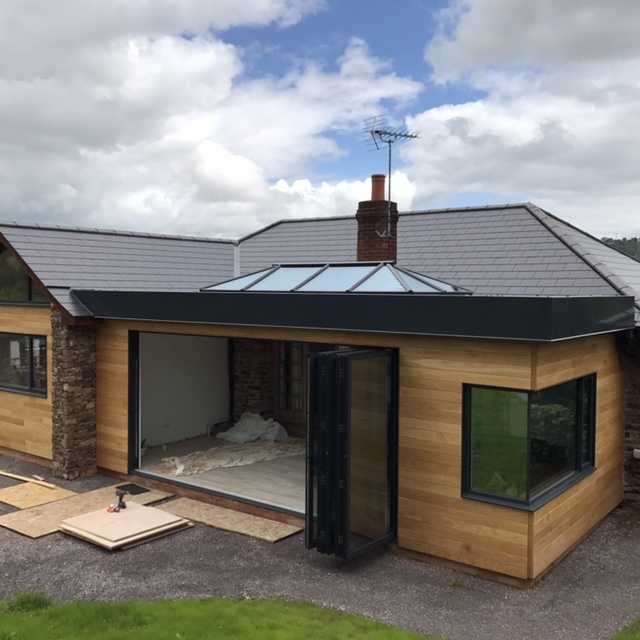 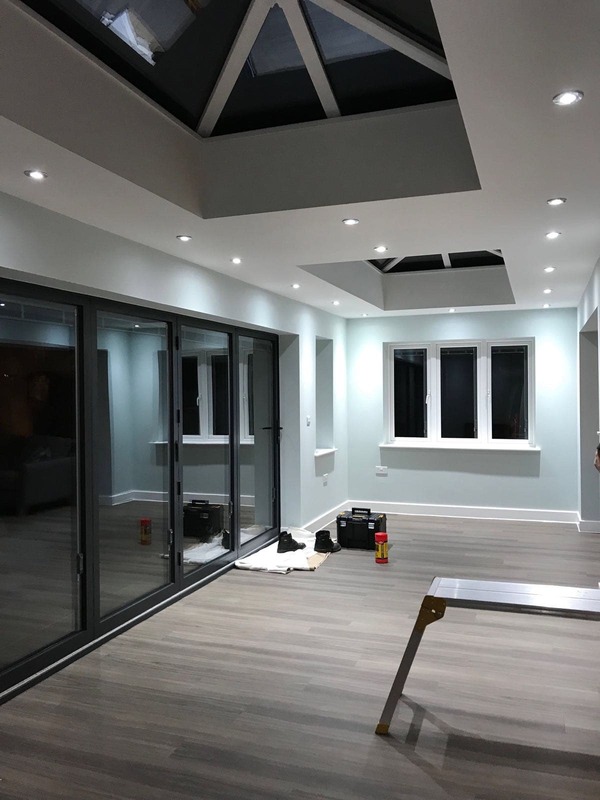 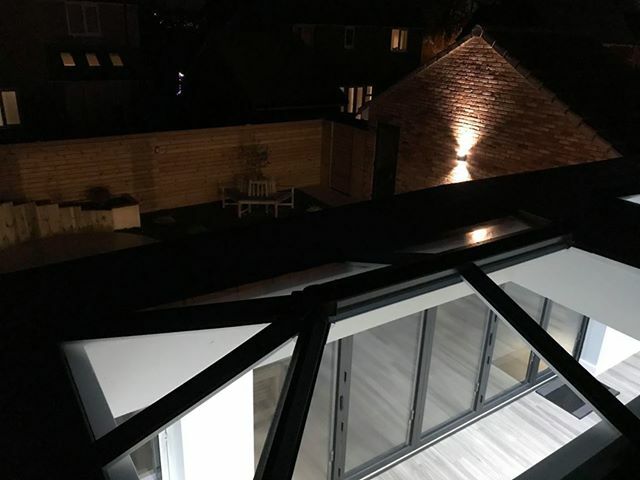 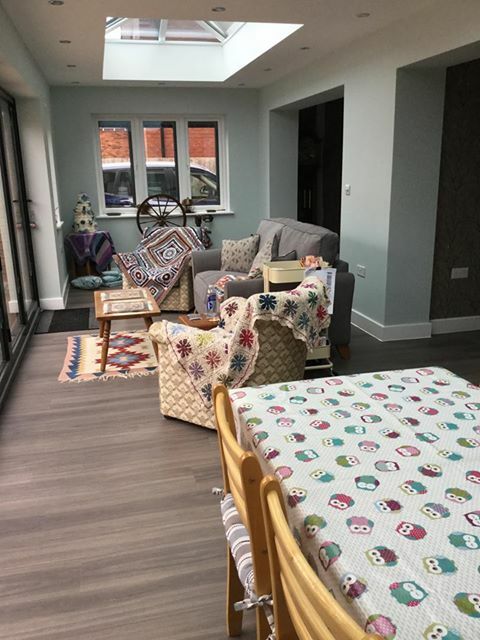 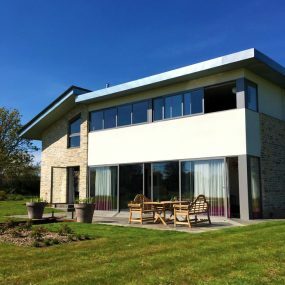 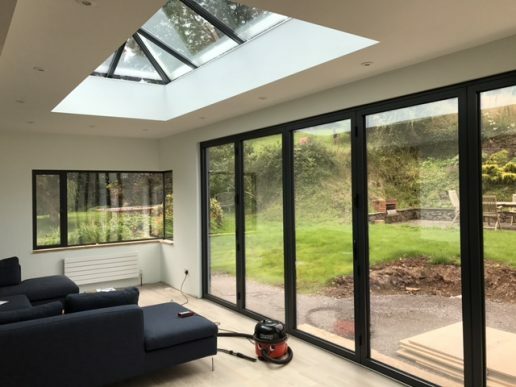 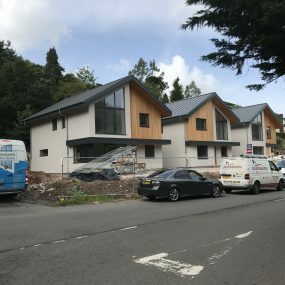 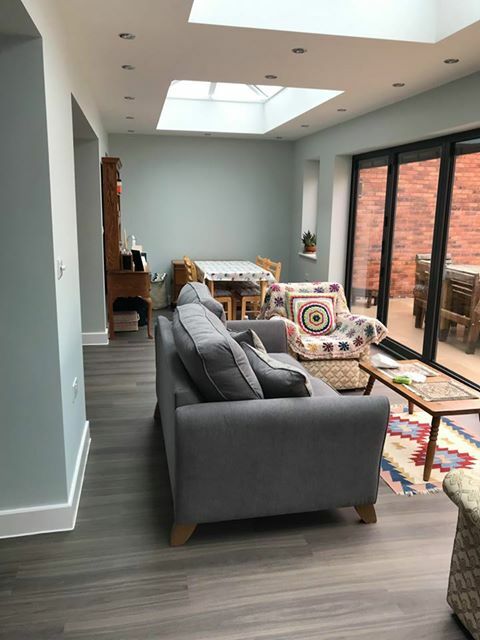 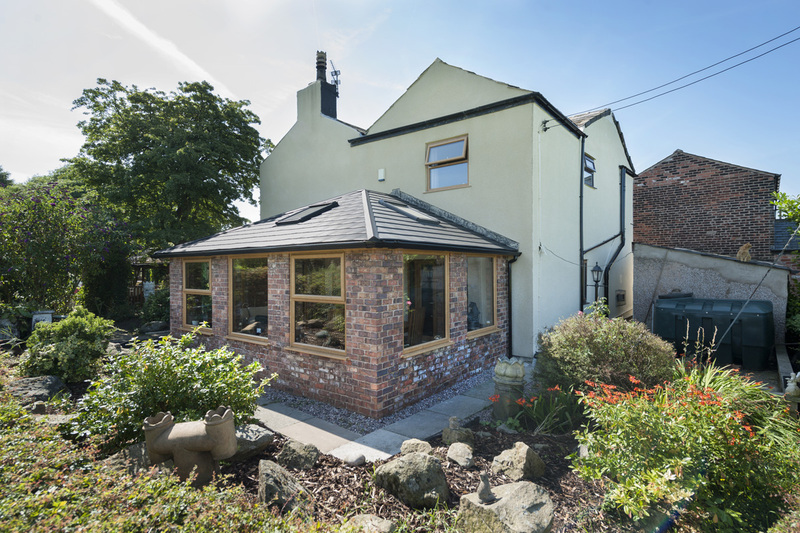 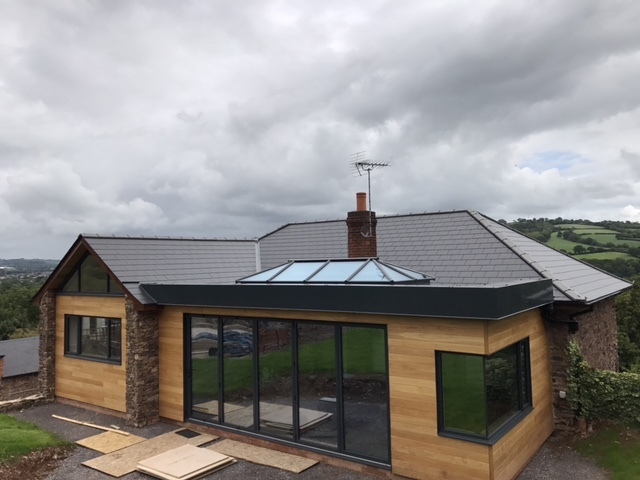 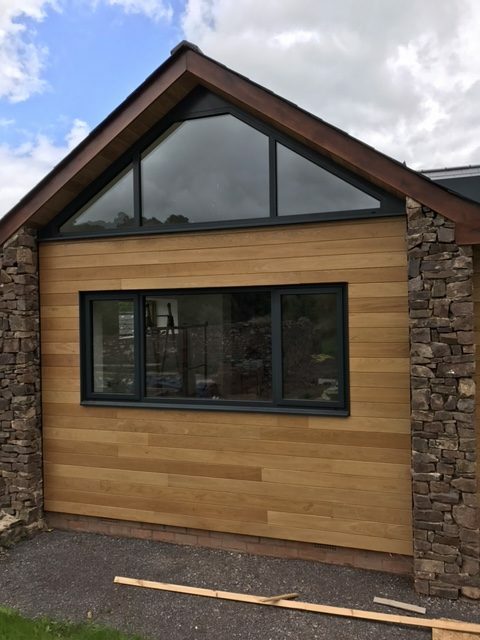 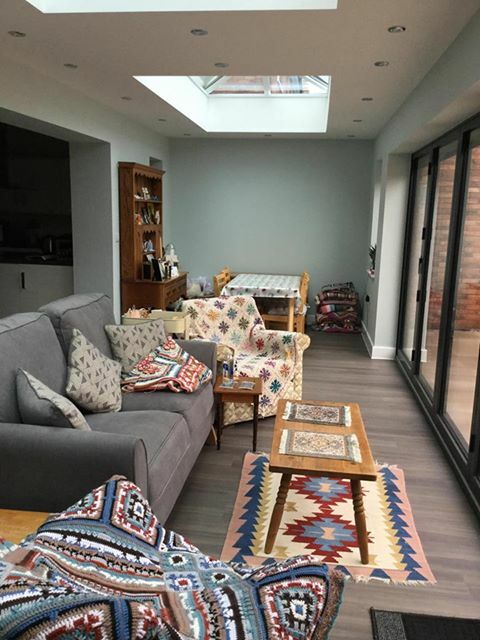 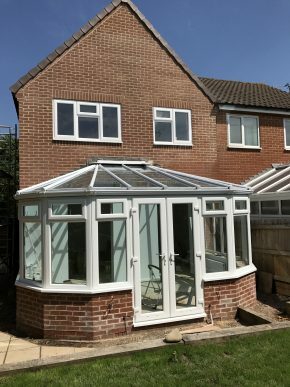 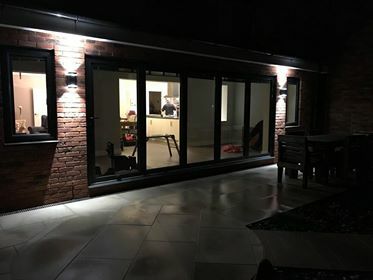 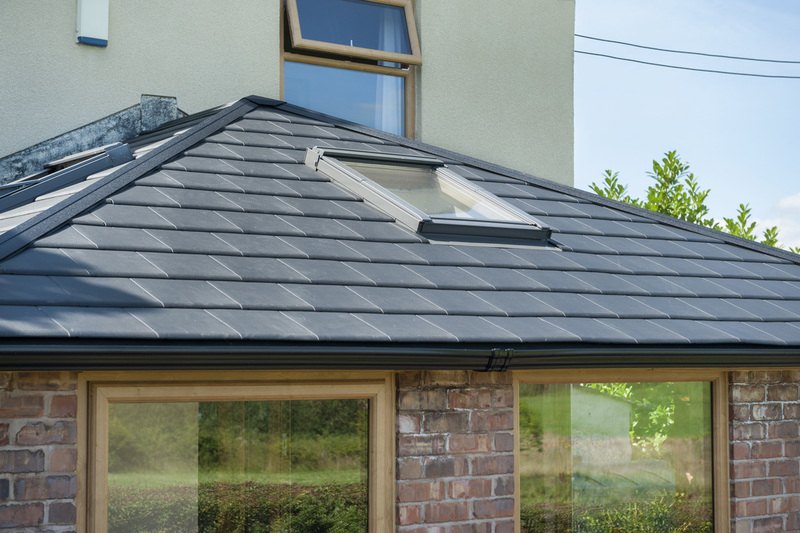 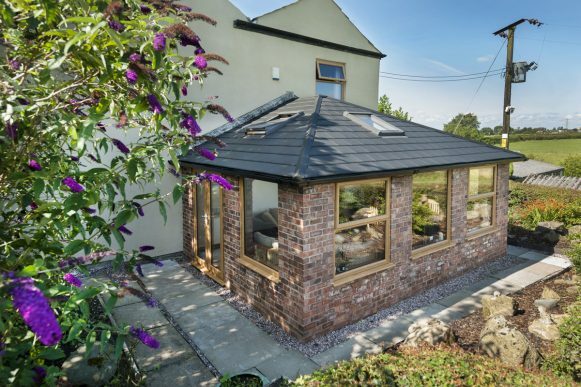 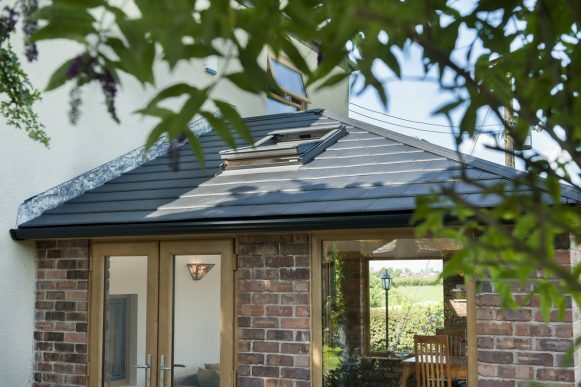 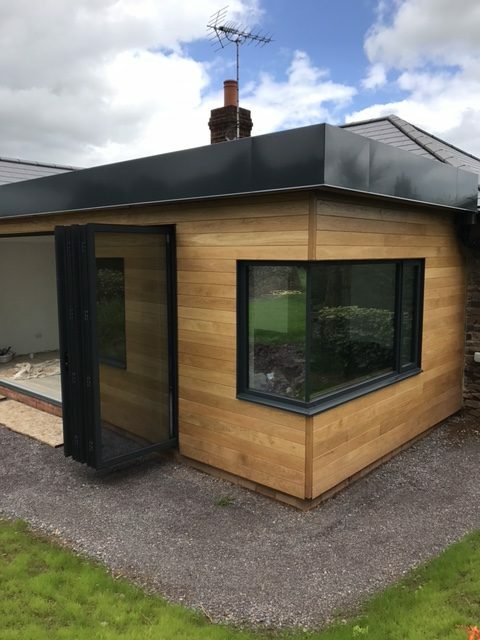 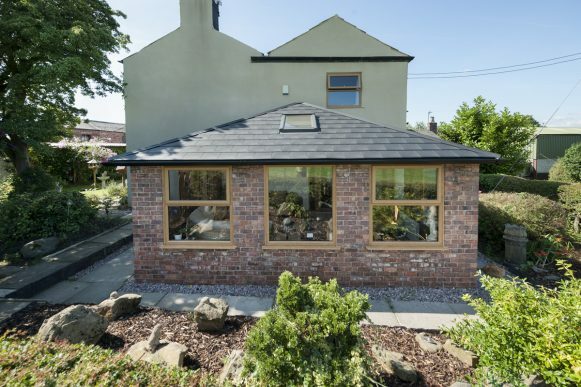 Externally the Orangery features a flat roof around the perimeter along with a structural grade aluminium roof capped and clad with low maintenance thermal pvc cappings and claddings, adding a new dimension to your home. 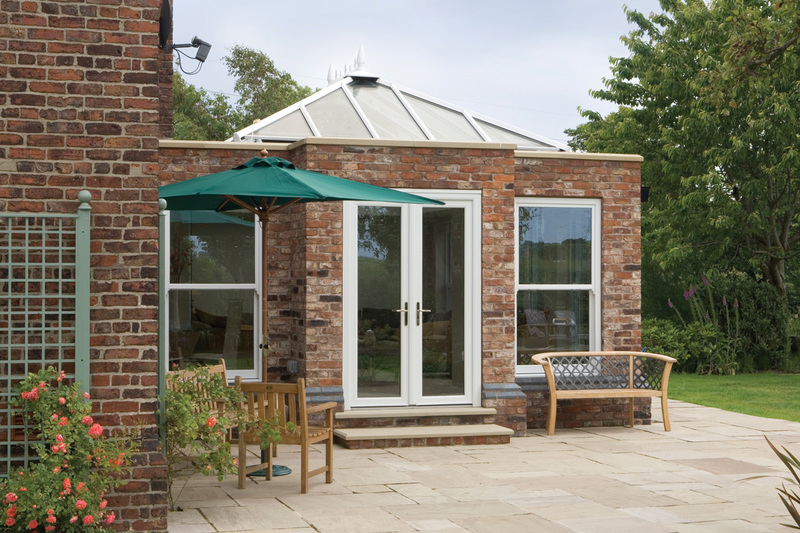 It provides a touch more privacy than a conservatory due to the brick pillars which distinguish this style. 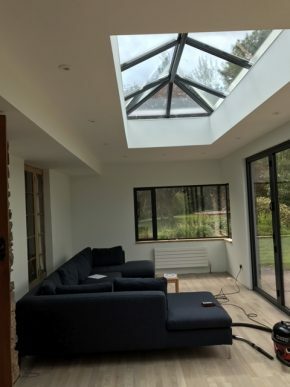 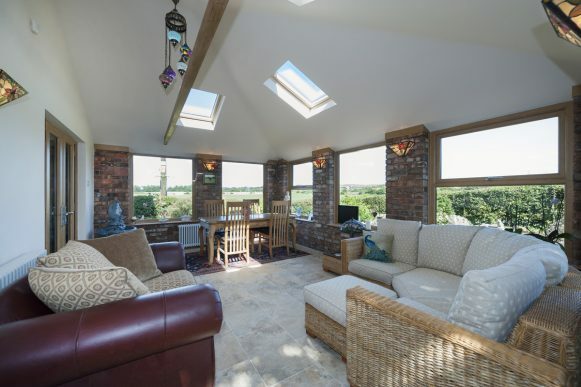 The interior height of the Orangery roof provides a breath-taking focal point through which light floods into your home, and allows for breath-taking views of the sky above. 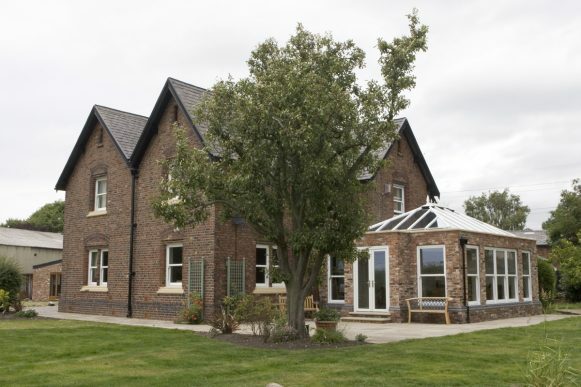 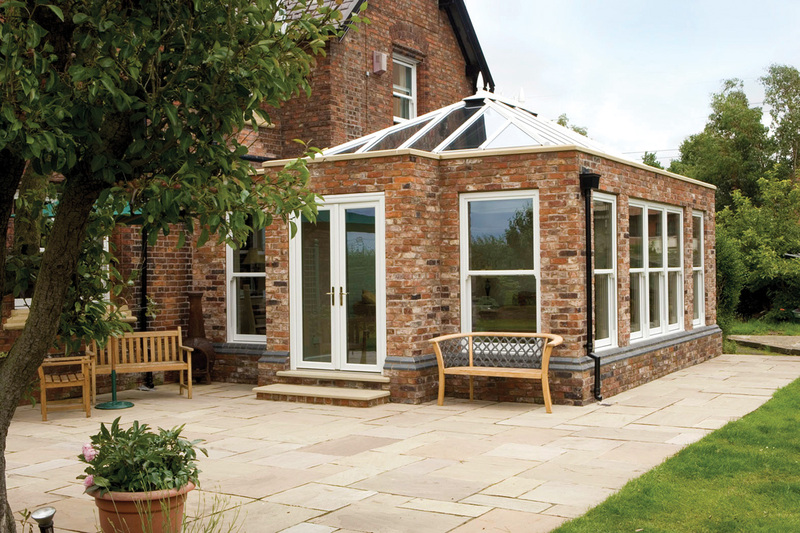 Countrywide Windows are experts in the supply and installation of orangeries. Add a light, bright and airy interior to your home today, whilst increasing the value and aesthetics of your property. 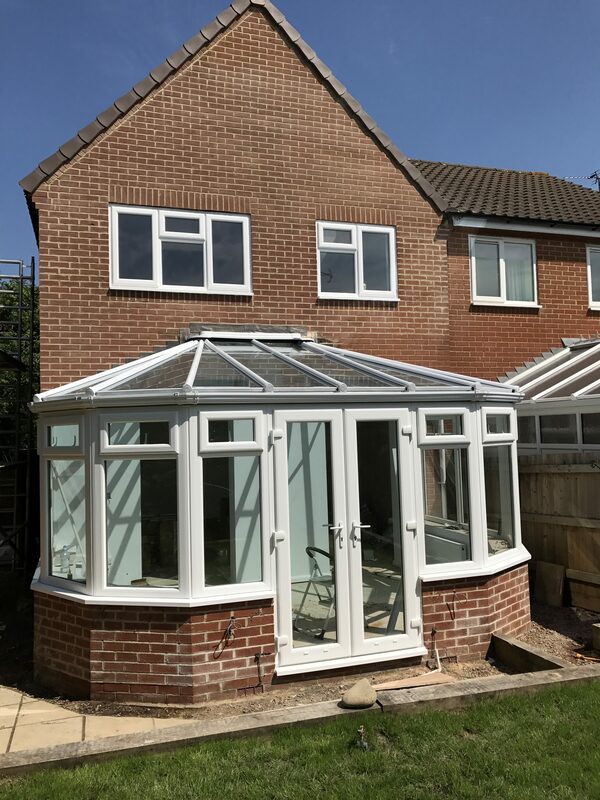 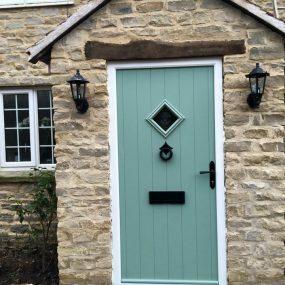 They boost the value of your propertyOrangeries typically make properties more attractive to buyers and drive the asking price up. They blend in with the houseOrangeries use similar materials to the rest of the home in an attempt to better camouflage the extension. You can grow your own vegetationAs the name suggests, orangeries were originally used to allow affluent homeowners the opportunity to grow citrus plants on their property. Increase natural lightMost orangeries don’t have as much natural light as a conservatory, but they still have multiple window allowing plenty of natural light to shine into the room. 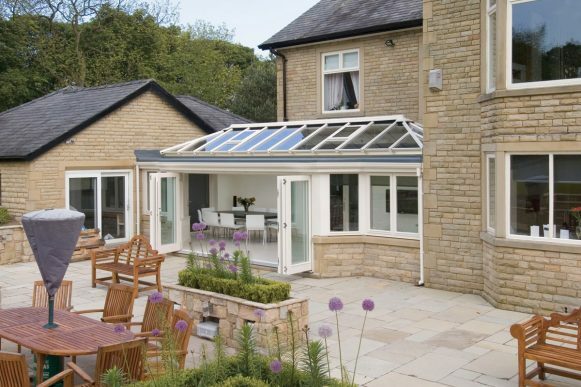 Get a FREE quote for your Orangery.